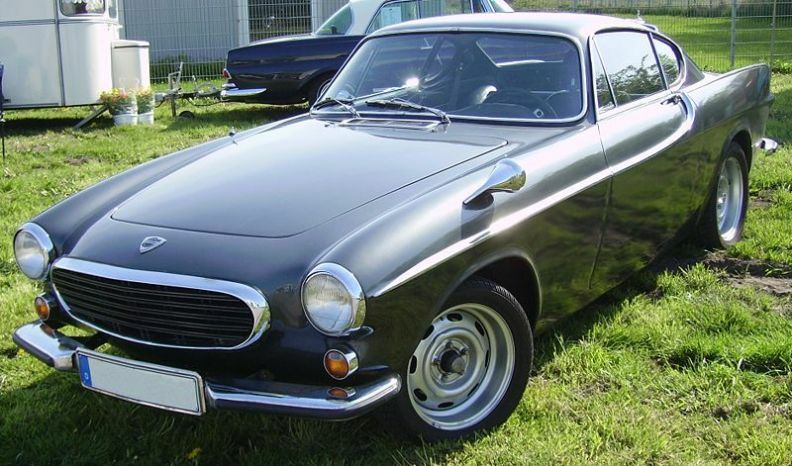 Additional Info: Originally the car was to be built by Karmann, until Volkswagen stepped in and threatened to cancelled all contracts with Karmann, as they felt that the P1800 would compete against their cars. 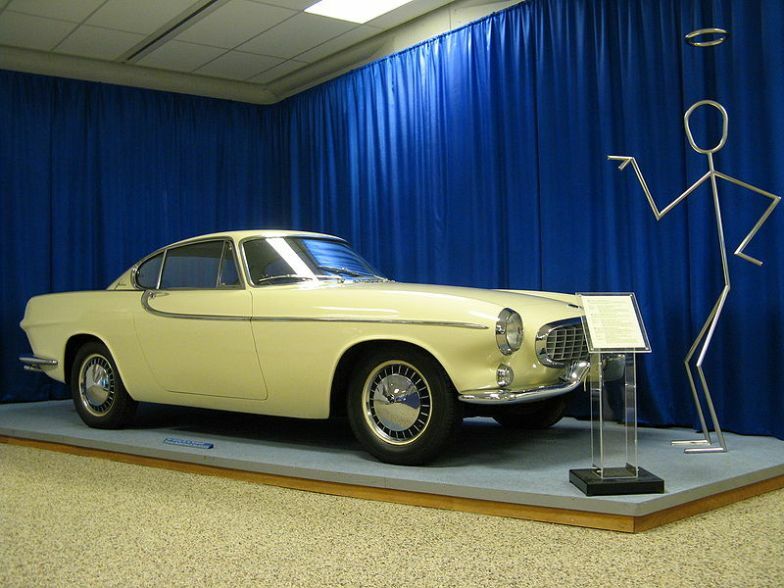 Jensen Motors in the UK then stepped in and created the first 6000 P1800’s for Volvo. 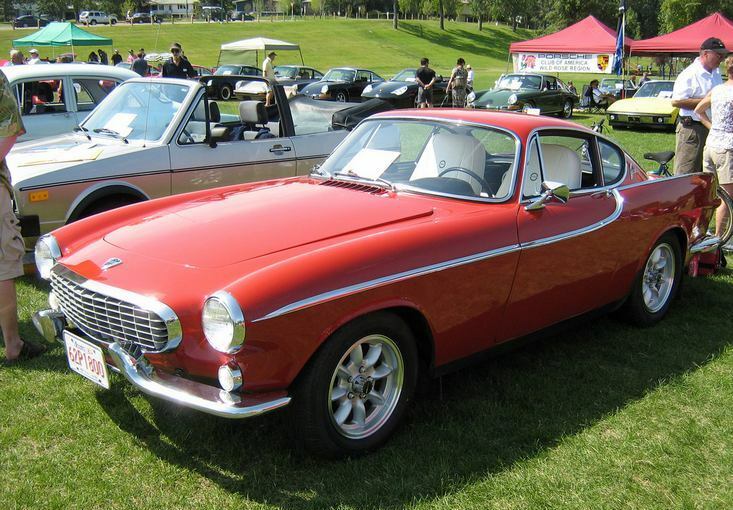 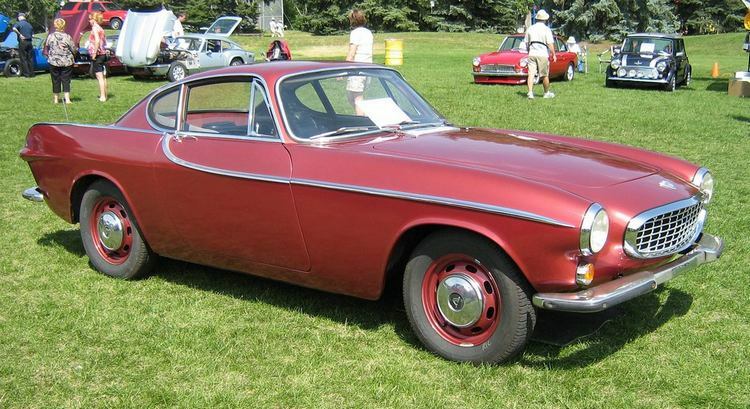 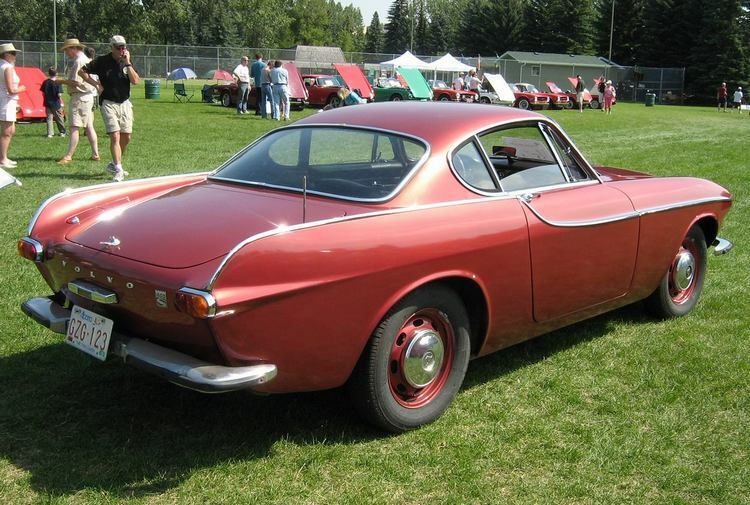 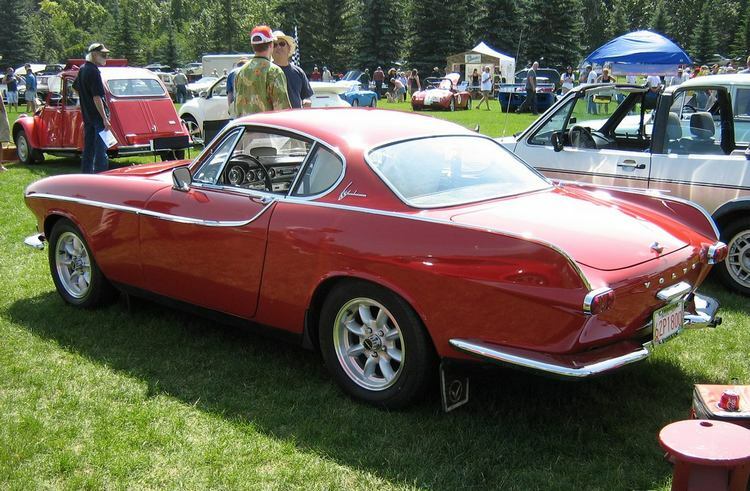 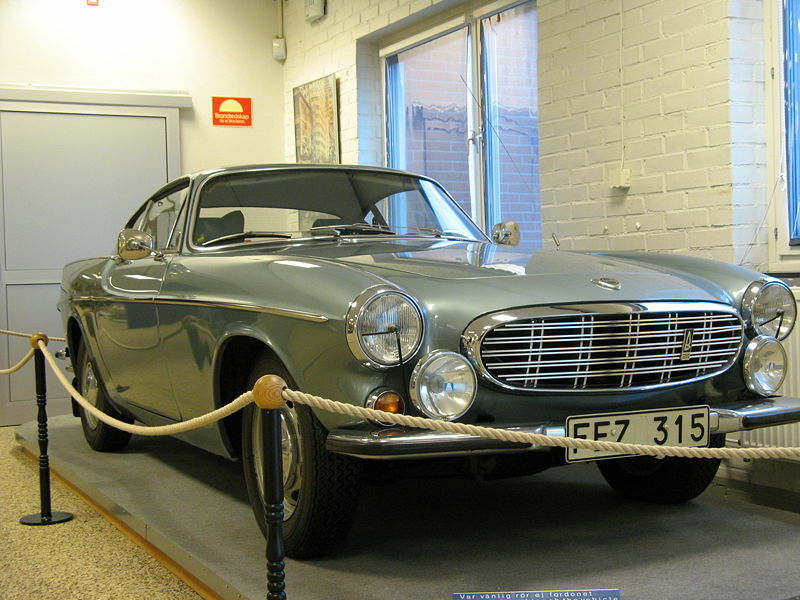 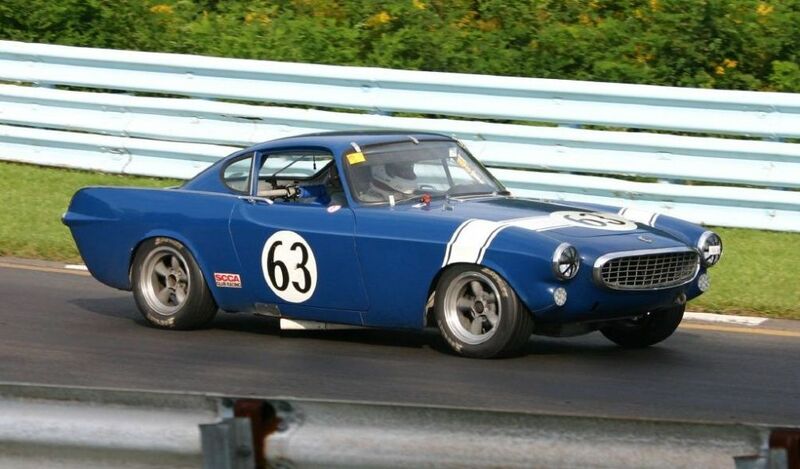 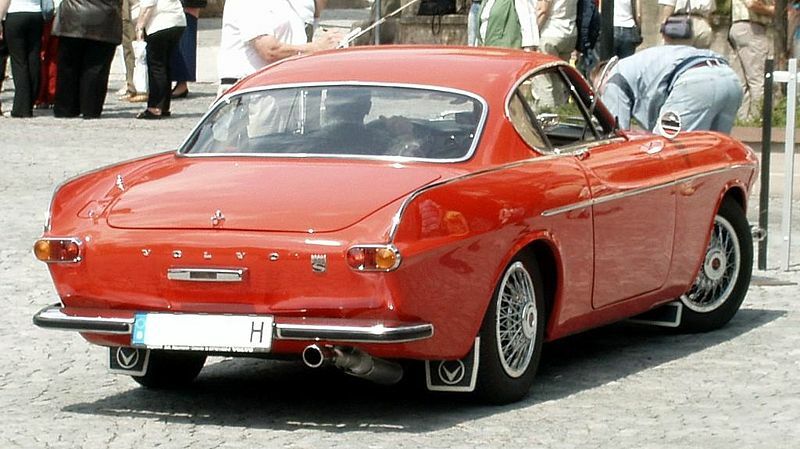 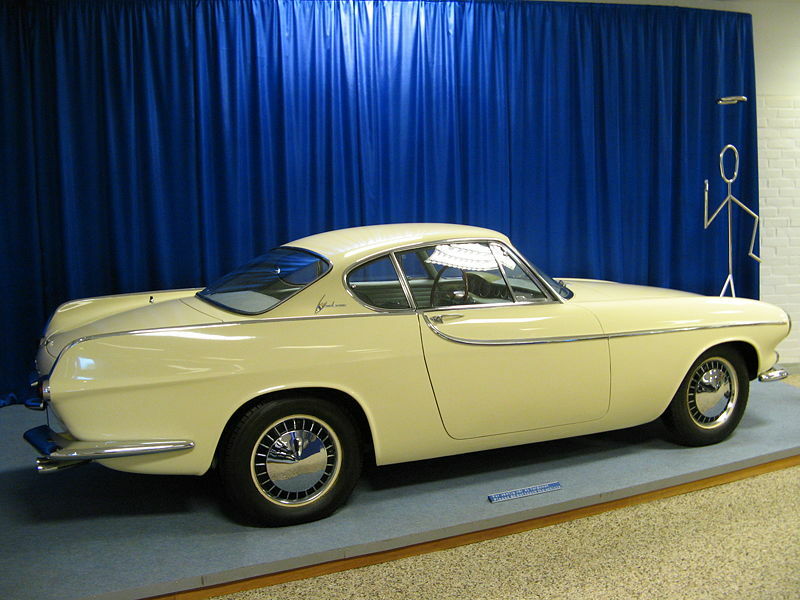 In 1963 Volvo then took over, changing the name to Volvo P1800S (S = Swedish). 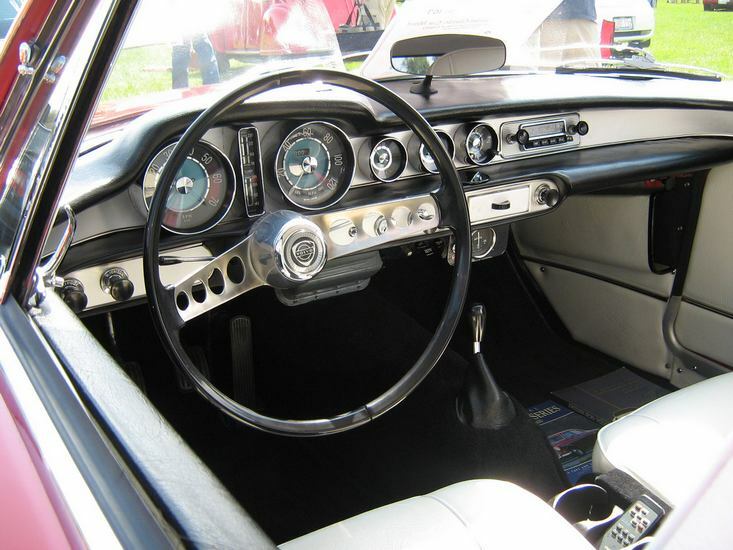 Overdrive options were made available from 1963. 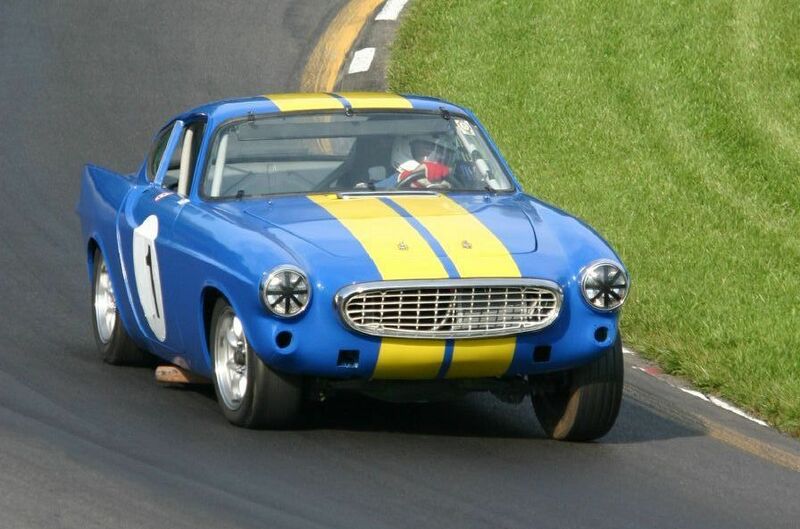 Engines from 1961-1963 were 1.8 litres and had 100bhp (0-60 in 12.4, 1/4 mile in 18 secs), 1963-1966 had 105-108bhp (0-60 in 11.9), 1966-1969 had 115bhp, later on in 1969 the engine capacity was increased to 2 litres giving 118bhp and in 1970 it got fuel injection (Volvo P1800E) giving 130bhp (see above). 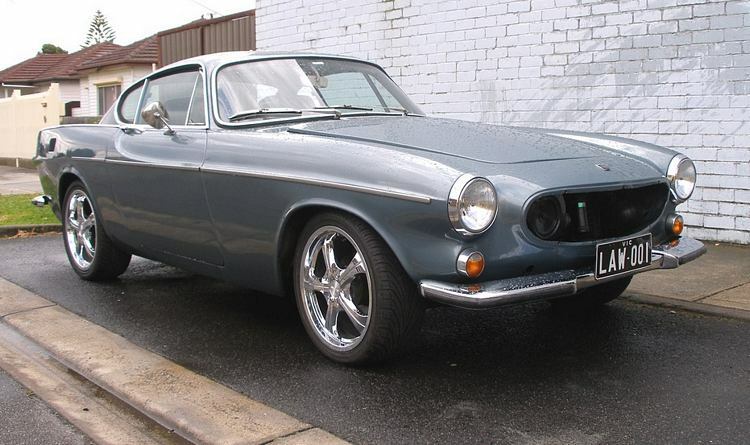 Incidently all pre 1970 P1800’s had rear drum brakes. 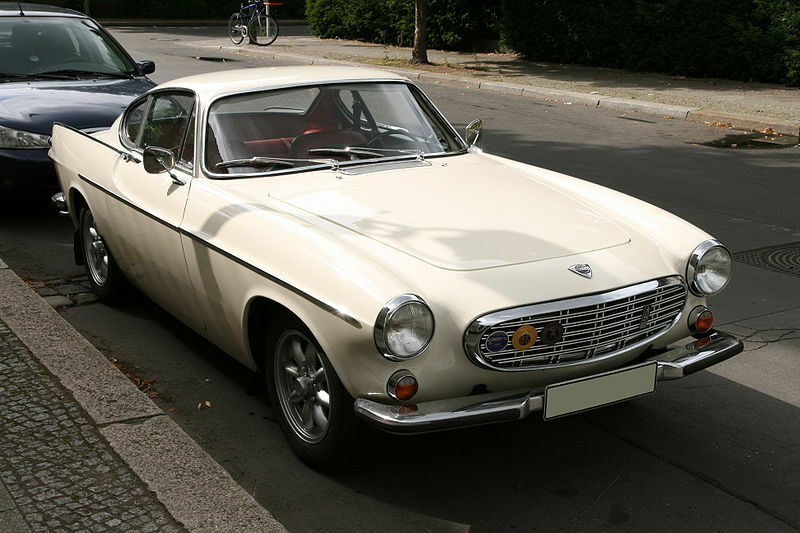 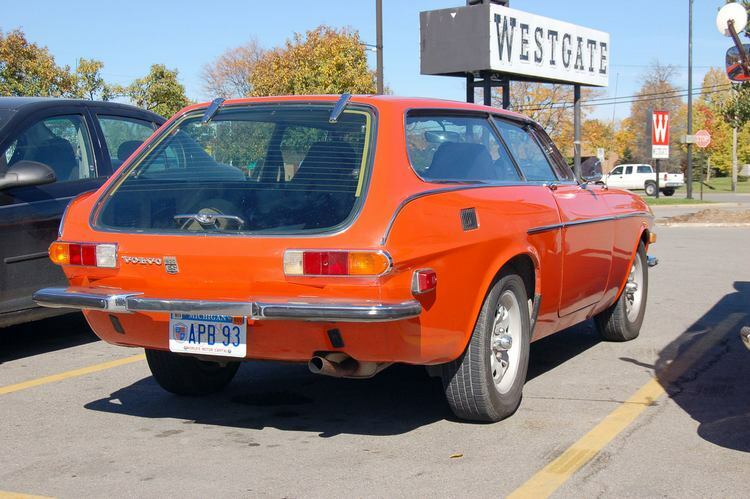 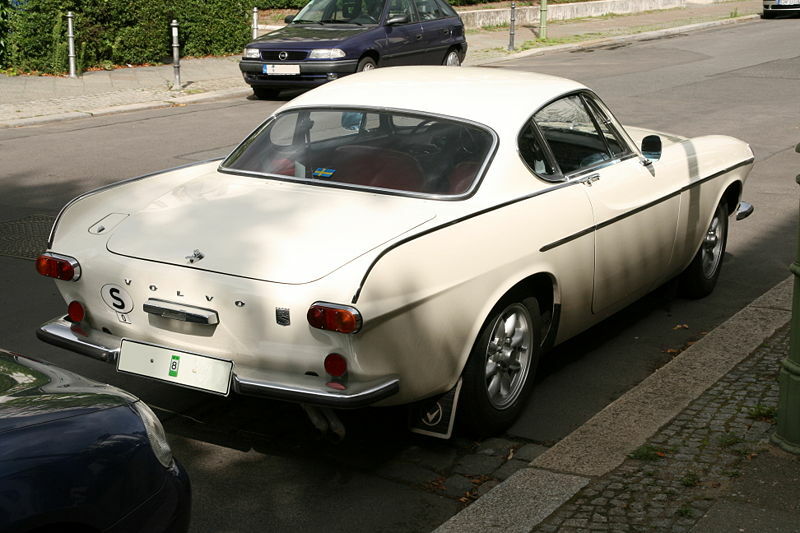 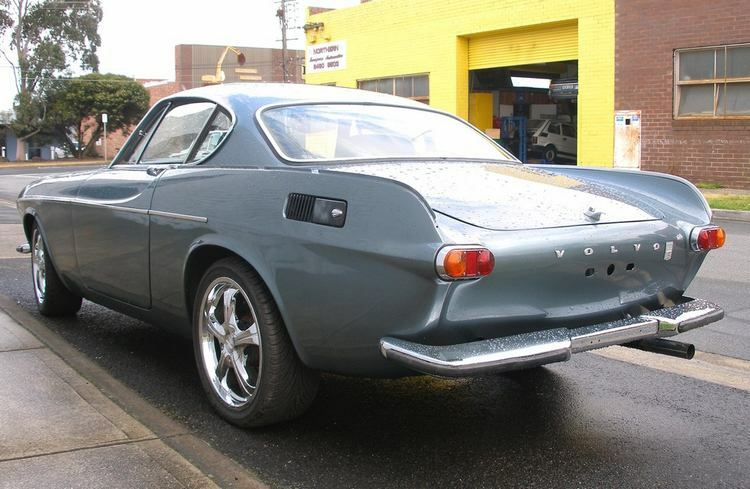 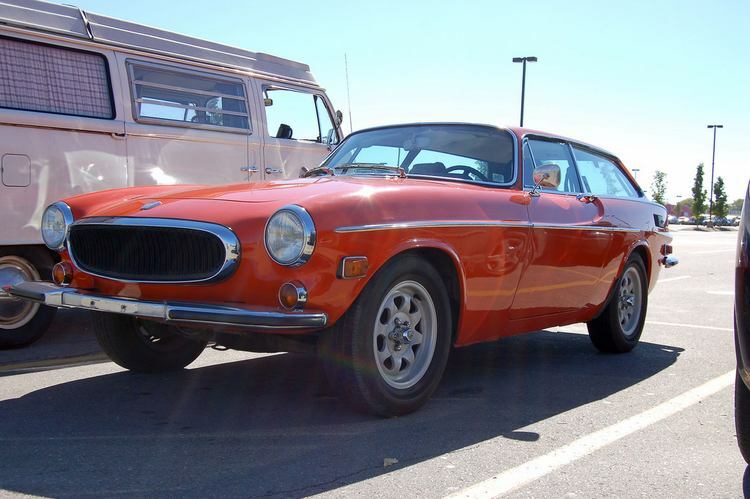 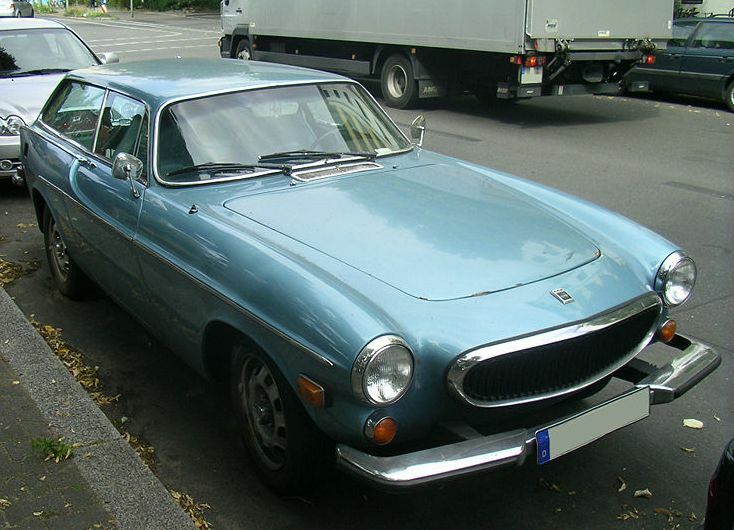 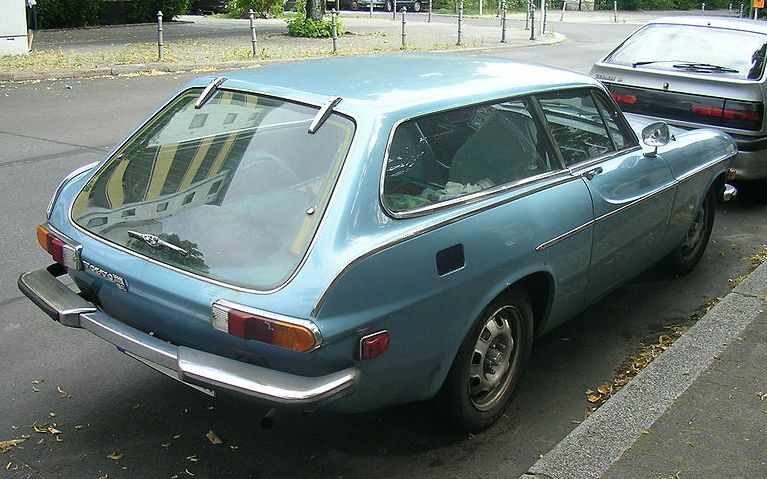 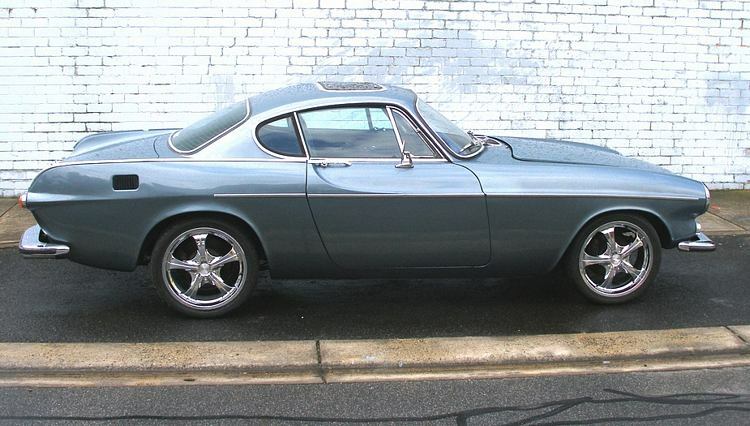 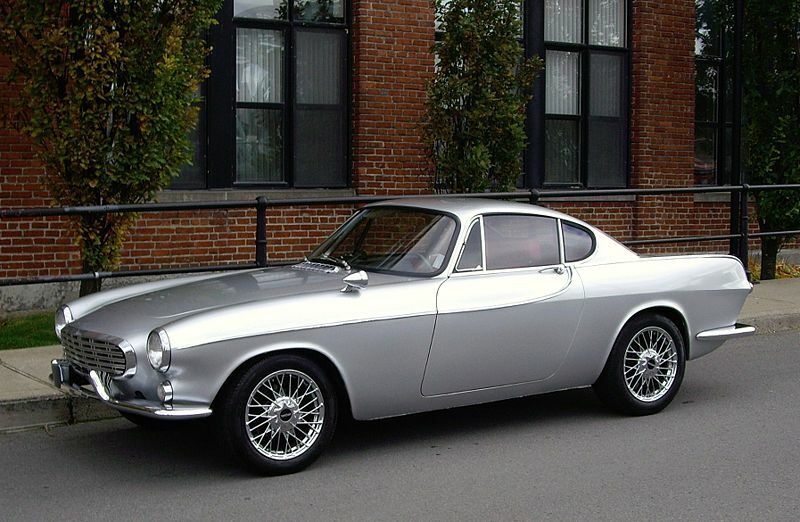 A Volvo P1800ES was created in 1972 making the coupe into an Estate car. 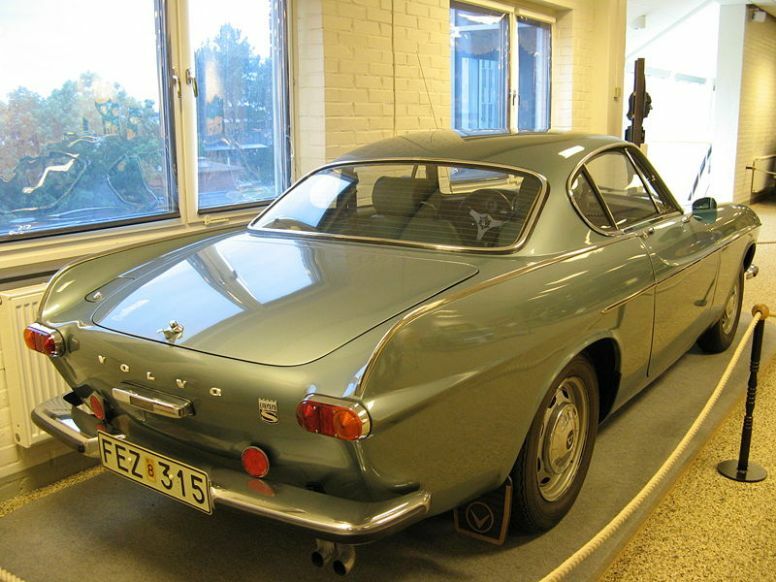 1973 see’s only the P1800ES being built before production ends. 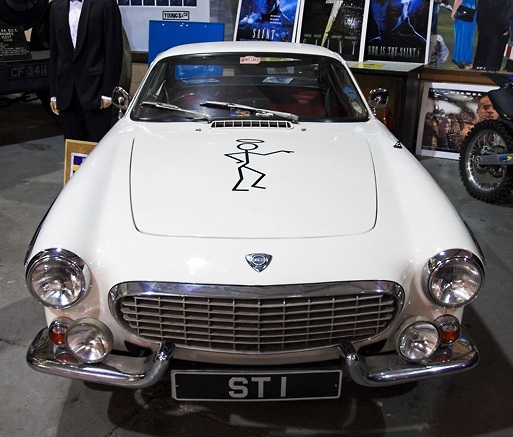 The car is famous for being used by ‘The Saint’ and also for having the world record for the most mileage a person has driven a non commercial car (2,600,000 miles as at October 2007), all on the same engine!